Above: What she’s been up to this summer. Mabrouk! 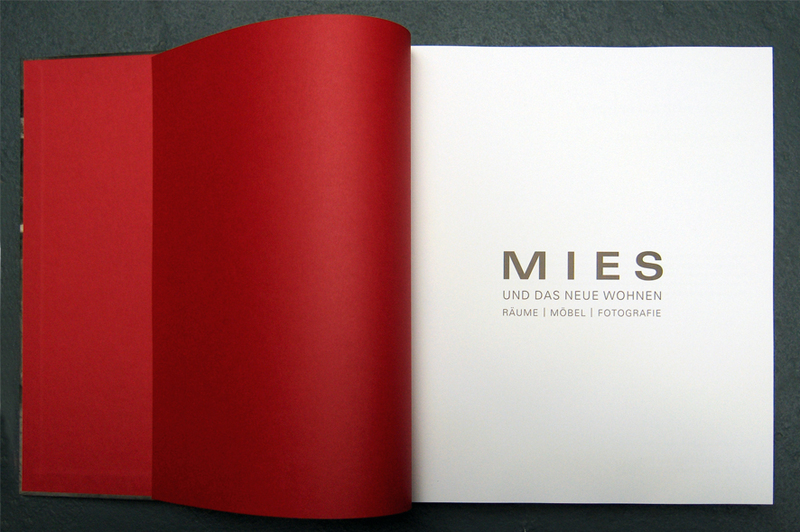 Berlin based type designer and educator Verena Gerlach recently updated her website with some completed projects. 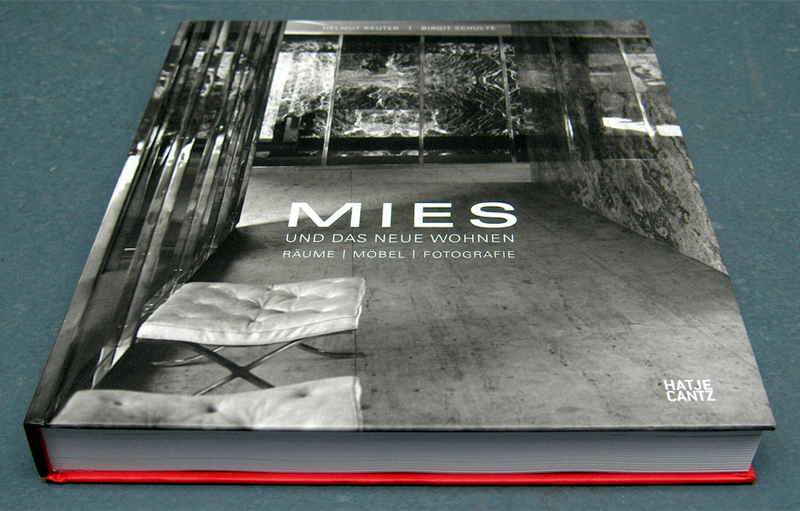 Mies and Modern Living is available via Hatje Cantz Verlag. Interestingly, Typeladies (of which Verena is a founding member) has a growing number of collaborators from around the world. Mal to, mal to! This entry was posted by Erik Brandt on Tuesday, October 14th, 2008 at 9:32 AM	and is filed under Aktuell, Education, Globalization, Graphic Design, International, News Links, Typografika.